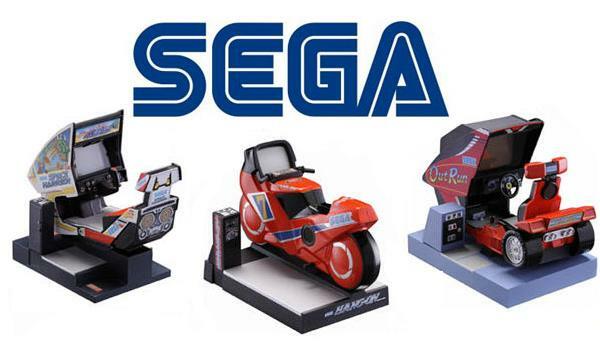 If there is one thing about Sega that never fails to impress, it’s their arcade output, and this year is no different! Sega’s stage was easily the highlight of AOU 2010 and were going to show you why. Luckily some kind fellow recorded Sega’s event at AOU and has kindly uploaded it to youtube for us all to see. Pretty hot line up right? I myself am very excited about Border Break, Gunman, Lets go Island and Shining Force Cross, they look fantastic! I’m sure games like Project Diva Arcade and Sangokushi Taisen will go down a treat in Japan . Oh, and that Virtua Fighter 5 trailer was fantastic, cross your fingers for more VF on console soon!